What does it take to be an Olympian? 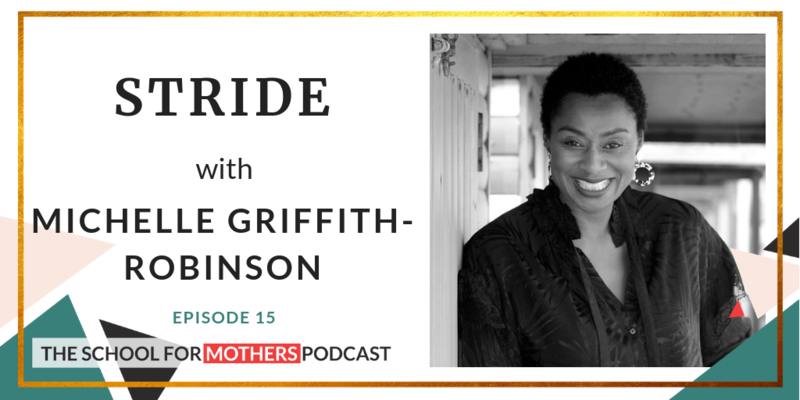 In this week’s episode STRIDE Michaelle Griffith-Robinson former Olympic athlete shares how she finds focus, builds inner strength and goes after what she wants in life. Listen to this powerful and uplifting conversation on resilience and how the Olympic values impact her approach to life. 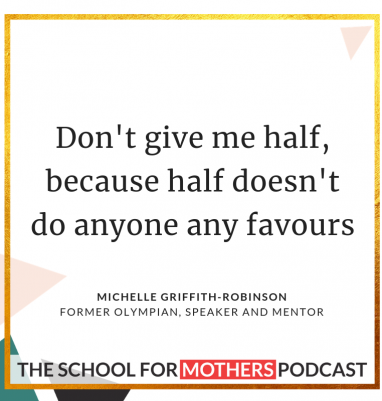 Michelle Griffith-Robinson is a former Olympic athlete, speaker and mother of three. She represented Great Britain for over two decades in the Triple jump. Michelle was the first woman to have jumped over 14 metres in the Commonwealth and joins only a handful of women in the UK to have done this. Michelle naturally followed her passion for helping others by setting up a successful personal training company in 1999. She has trained many celebrities including Mel B and Gail Porter to name a few.